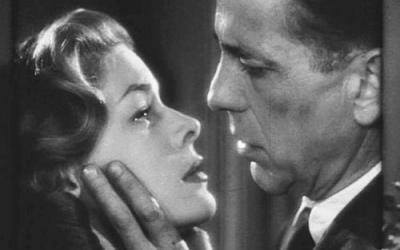 Smoky leather and green jasmine… The first time I smelled Coty Chypre I was startled by its wistful aura. For months before Chypre and I finally met I had fantasized about how dramatic and roughhewn it must have been to simultaneously set a new trend and to shock its contemporaries. But as I discovered, Chypre is alluring and harmonious, if not exactly well-behaved. I fell hard for its dark leather accord, which I subsequently spotted in Chanel Cuir de Russie, enjoyed in Robert Piguet Bandit and mourned in the reformulated Parfums Gres Cabochard. Finding Knize Ten is a flashback to the first time I dabbed a few dark drops of Chypre on my wrist and discovered that leather can be devastatingly seductive. Knize Ten was created in 1924—just seven years after Chypre—by François Coty and Vincent Roubert, and it isn’t surprising that someone who loves the early 20th century perfumes would be taken by it as well. (A perfume lab rumor is that Ernest Beaux also was involved, which makes Knize Ten one of the best collaborative efforts.) More unexpected is how well this gem has weathered the past century. Today the fragrances are reformulated on what seems to be a daily basis, and anything older than a year is likely to be altered. Knize Ten, however, has managed to survive more or less intact. 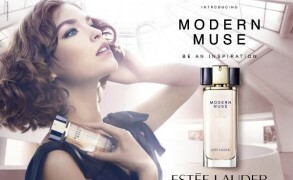 As I’m writing this review, I have the current Eau de Toilette on one wrist and the 1950s formulation on another. The new version is wonderful. According to an oft repeated story, the iconic Chanel No 5 fails miserably in fragrance market tests, with the derived conclusion that the success of this great fragrance is based on the clever marketing strategy and carefully maintained brand image. Considering that today’s market tests have produced some of the worst excuses for perfumes, I do not find this to be the logical inference. Although an elegant brand image is an important part of the story, it is not enough to explain the mystery, the draw and the timeless beauty of Chanel No 5. I realize that trying to write a post of reasonable length on this topic is an ambitious task; after all, Tilar Mazzeo wrote a whole book on No 5 and yet many felt that she missed some important elements. 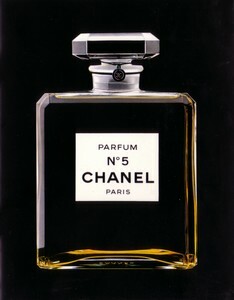 Instead, I would like to describe Chanel No 5 in its different forms as it exists today and to hear your thoughts. I am convinced that the reason for its iconic status, is above all, the impeccable quality and allure of the fragrance itself. In his wonderful memoirs Souvenirs et Parfums Constantin Weriguine, a Russian emigre perfumer who worked with Ernest Beaux at Chanel shares some fascinating tidbits not just about the perfume industry of his time, but also about Ernest Beaux himself. Beaux was a man who admired Napoleon Bonaparte, searched for raspberry nuances in rose oils he used in Chanel products and had a tremendous passion for his art. Re-reading Souvenirs et Parfums on the plane last week, I noted down a passage, in which Weriguine shares a speech given by Beaux in 1946 about fragrance, chemistry and inspiration for Chanel No 5. If perfume allows the imagination to paint vivid pictures, Chanel Cuir de Russie is a fragrance that seems to embody a whole story. From the shimmering dry aldehydic top to the warm leathery base, it unveils one image after another. One can almost envision an elegant woman reaching into a black leather handbag, her hand rummaging through its contents: red lipstick, powder compact exuding an aroma of violets, a silver cigarette case… The owner of the fragrant handbag also seems to be fond of listening to jazz in smoky clubs since Cuir de Russie has an alluring note redolent of soft tobacco pervading its leathery smoothness. 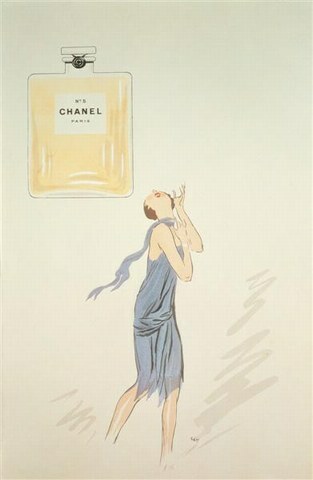 It is indeed a scent of the fine handbag and the warm skin of its beautiful owner.